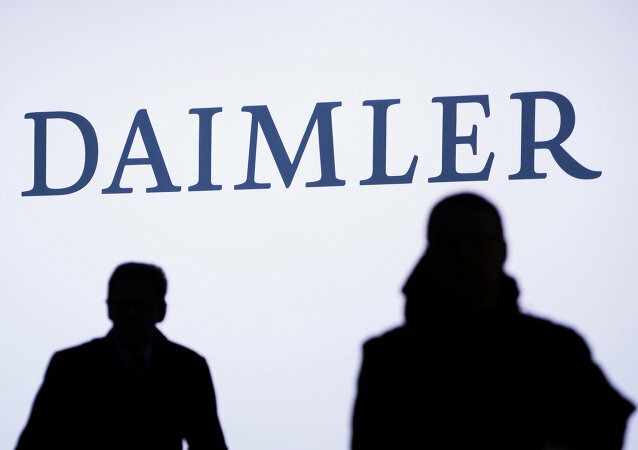 The announcement of the massive planned investment comes after the Chinese carmaker Geely disclosed it had acquired an almost 10-percent stake in Daimler, becoming its largest single stakeholder, and stirring some controversy. US President Donald Trump reportedly lost his temper during a phone conversation with Mexican President Enrique Peña Nieto after the latter insisted that Trump rescind his declaration that Mexico City would pay for Washington’s border wall between the two neighboring countries. A classified report to the Irish Government opined that Ireland will be affected worse by Brexit than by any other country in the EU, and urges diplomatic action aimed at derailing the Brexit process. 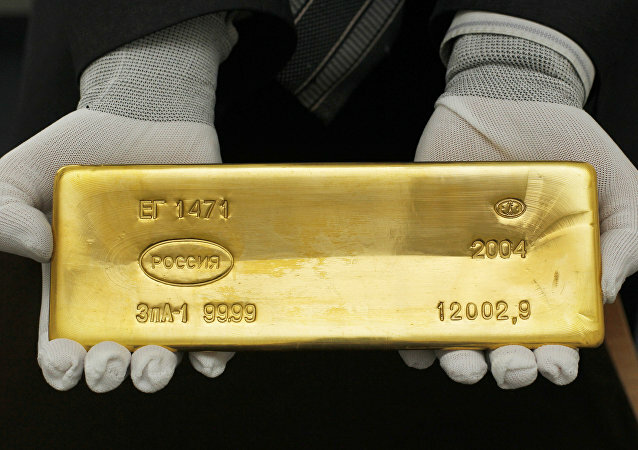 Russia appears to have surpassed China as the fifth-biggest holder of gold reserves, much of its gold purchases coming from local producers. Economic experts of Deutsche Bank warn that higher inflation could trigger an across-the-board recession in the economy due to the lower investment and higher credit costs in a high-inflation environment. A Chinese company is set to submit its project for a tunnel between Helsingborg in Sweden and Helsingør in Denmark, the so-dubbed HH-tunnel. The central government in Beijing is trying to resolve the housing affordability issues plaguing many Chinese cities by encouraging first-time homebuyer demand and curbing the speculative factors which have driven real estate market expansion since 2015. Days after South American nation Venezuela launched its government-approved ‘petro’ cryptocurrency, Turkey now claims that it is considering introducing a proprietary digital currency called Turkcoin. 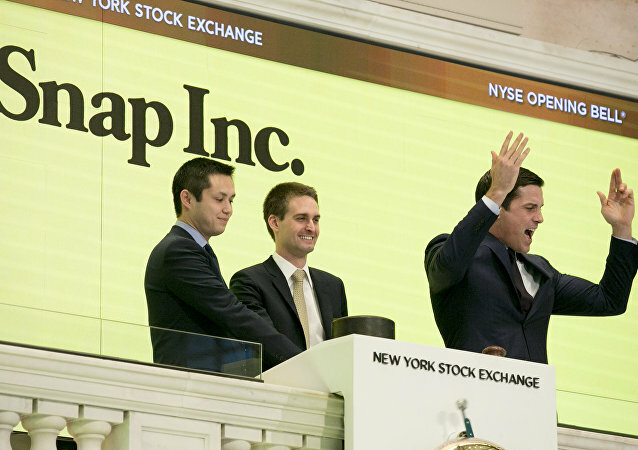 Is the point of running a large US company simply to cash in and get out?